TRAVERSE CITY ? Kacie Salon wasn?t so fond of rowing when she was first introduced to the sport at 12 years old. 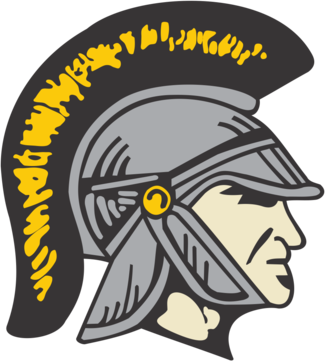 TRAVERSE CITY: Central High School student-athlete and rower for the Traverse City Tritons, Kacie Salon, recently announced she will be signing a letter of intent to row for Adrian College next year. 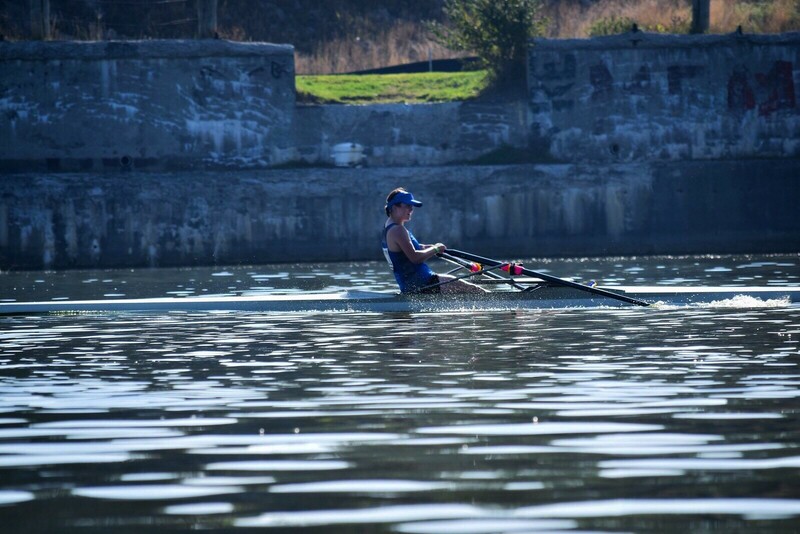 Adrian College, a Division III school with a newer rowing program, reached out to Kacie after she created a profile on a college recruiting website recommended by her coach. While Division III schools aren’t able to award scholarships, Kacie was able to get significant grants from the school for her experience in the sport. According to her father, Tom, the athletic grants total almost 90% of her tuition. “Our team is fantastic. Everyone really cares about each other and works hard every day to be even better”, said Kacie. “I’m very excited to be part of this team and look forward to rowing at Adrian in the fall.” The Traverse City Tritons rowing team, now in its third year, moved to downtown Traverse City last fall and practices on the Boardman Lake. According to team coaches, the move allowed them to be much closer to the Traverse City schools than they were before and provides a very calm and well protected lake for the team to practice on. Registration for the team’s spring season opens March 1st for all Grand Traverse area high school students and the season begins April 2nd. More information on the team can be found through the TCAPS Learning, Enrichment and Athletics Program (LEAP) or on the team’s website at www.tctritonsrowing.org. We are hiring coaches! No rowing experience is needed. Training will be provided. Contact us for more information.